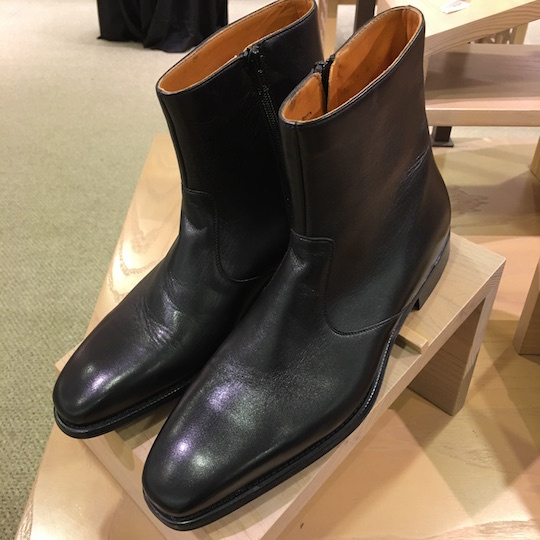 Seeing the value in purchasing a fine quality Italian made leather shoe can be a game changer for a wardrobe. Always buy quality over and quantity, whether it’s garments or shoes. 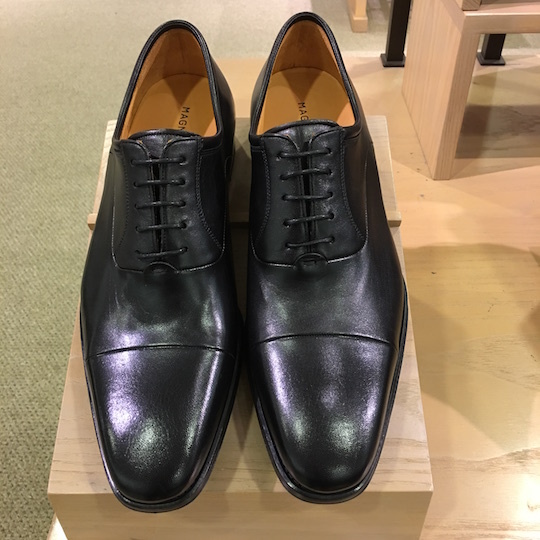 The Magnanni brand is a fine Italian made shoe that is made in Spain but is better known throughout the world for its use of Bolognese and Blake Construction. Bolognese construction is a special hand-sewn technique that provides the upper with a fit like a glove, providing maximum comfort. Blake Construction produces direct stitching to the outer sole to the insole, allowing the shoe to be lightweight and flexible. Who wouldn’t want this? These shoes are sold in finer retailers stores like Dillards, Nordstrom, and Saks Fifth Avenue and are certainly worth trying on. Here are my fashion favorites! A men’s cap-toe oxford is the perfect everyday shoe, whether it’s worn for office business casual or to meet friends after work. Pair this oxford with jeans and a sports jacket for a dressier vibe! a suit or with jeans and a graphic tee. 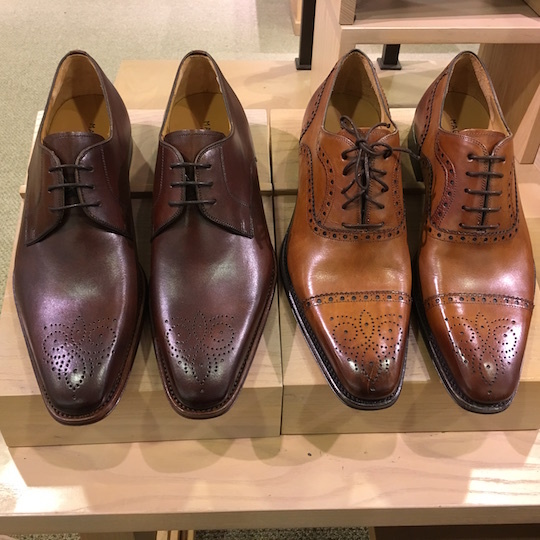 As you give thought to purchasing a fine leather shoe, keep in mind my favorite purchasing formula: shoe cost x the number of days worn weekly ÷ 52 (weeks per year). The overall small investment will surprise you! 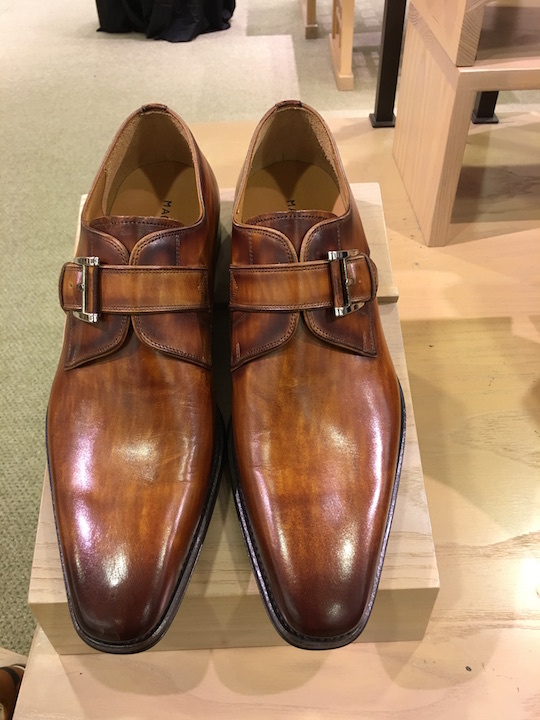 Special thanks to Reginald at Dillards at Southpark Mall in Charlotte – not only is he a gem, but he knows his shoes!